But, don’t let the hot sun get you down. As always, your Snowshoe Magazine team is here to let you know that snow is a state of mind as much as it’s our best friend. The snow gods are certainly preparing for a great upcoming winter, and I have first hand knowledge of this great news. Well, actually I don’t. But, I certainly have high hopes. 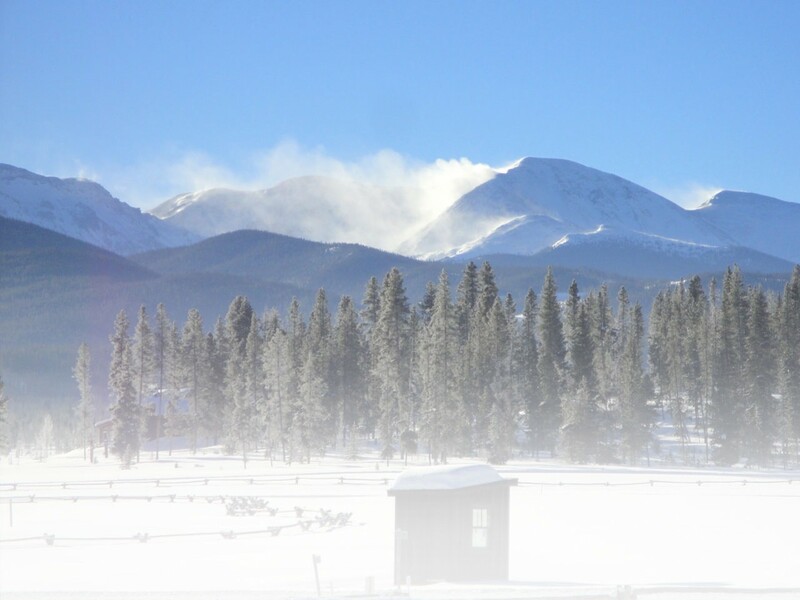 For my monthly thought, I really want to ponder the essence of the nordic center. This virtual haven for winter ecstasy has ridden completely on cross-country skiing for many years. Now, the lovely sounds of snowshoe clomping can be heard throughout the immaculate acreage of such destinations. In fact, I’ve consistently heard that nordic centers around the world are now just beginning to offer rental snowshoes and snowshoe-specific trails. How very nice. However, not all nordic centers are welcoming snowshoers to their virginized snow. How very bad. But, that’s ok. We’ll just have to convince them otherwise. *46.5 percent of nordic skiers are women. *25.5 percent of cross-country skiers are ages 25-44. *One in eight cross-country skiers is a child age 7-11. *2.2 million cross-country skiers take to the snow each year. *Cross-country ski areas experienced a 23 percent increase in visitors last season (thanks to snowshoers?). *There are more than 350 cross-country ski areas in the United States and Canada. Do some of these numbers look familiar? Well, the majority of snowshoers are women as well, but the ages 25-44 category is more developed for the snowshoe industry – not a bad deal for the industry considering snowshoeing’s growing popularity. More or less, this is a great time to snowshoe in cross-country skiers’ backyard. For more information on the Cross-Country Ski Areas Association, visit http://www.xcski.org. For more information on cross-country ski resorts, visit http://www.xcskiresorts.com. Also, don’t forget to check out our new media planner for advertisers. Check out https://www.snowshoemag.com/advertising.html for more information. And, stay tuned to Snowshoemag.com for more articles and stories throughout the summer.